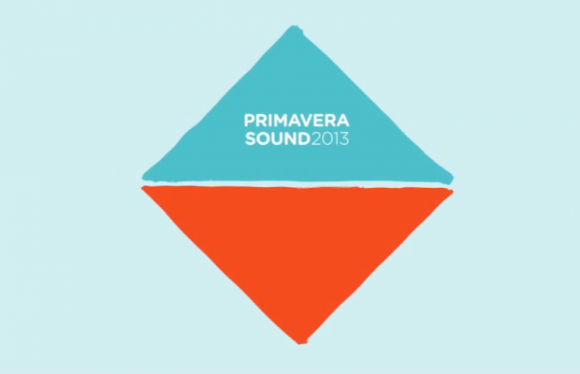 Barcelona, Spain based Primavera Sound will be streaming a number of the festival’s featured acts sets from this weekend. Watch it here and below. Some of the featured acts who will be streamed includes Phoenix, The Postal Service, Wu-Tang Clan, The Jesus and Mary Chain, Tame Impala, James Blake, Animal Collective, Hot Chip, Swans, Dinosaur Jr., Dead Can Dance, Wild Nothing and many more. The full schedule is below with times in EST.